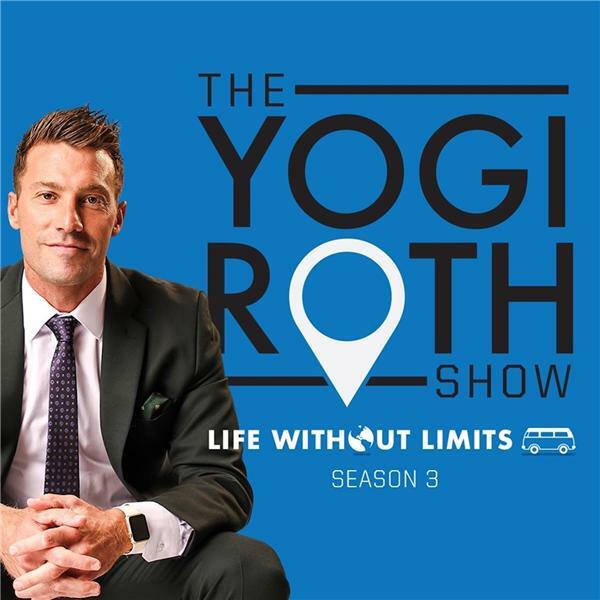 He joins host Yogi Roth on the LIFE WITHOUT LIMITS podcast to discuss his journey from the field to the mountain, as he recently climbed Mount Kilimanjaro alongside best friend and former teammate Jim Mora with the non-profit Waterboys.org—whose goal is to build 32 water wells in East Africa while empowering veterans. He dives into the mental preparation for each climb, how he has found his ‘true purpose,’ and what it is like at the top. His vivid storytelling will have you feeling you are a freshman struggling on the UW football team, actualizing a dream of earning a roster spot in the NFL and traversing four of the seven summits in the world. M: Movement, the first step. I: Improve, are you growing or dying? T: Traverse, the choices when it is difficult. S: Success, paying it forward. This candid conversation will nudge you to engage with others and seek your purpose.